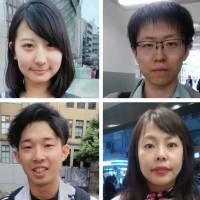 Views From Tokyo: What do you think about the Tokyo Medical University test scandal? 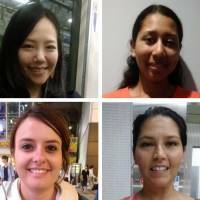 Women in the capital were asked about their feelings about the gender discrimination in the medical school exam-fixing case and the situation where they live and work. People out and about in the capital on a scorcher of a day talk about how they are coping with the heat wave. If religion is the "opium of the people," it seems many young people aren't using — at least based on this unscientific sample. 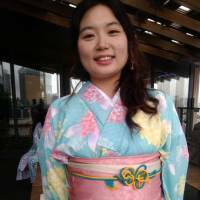 Views from Tokyo: What progress, if any, do you expect to see from a summit between Kim Jong Un and Donald Trump? 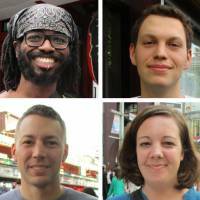 Views from Americans in Tokyo: Do you agree with the 2nd Amendment of the U.S. Constitution? 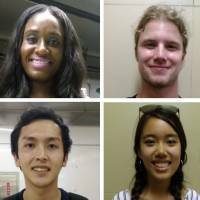 American citizens in Tokyo were asked whether they support the part of their nation's supreme law that guarantees their right to bear arms. Views from Tokyo: Will Mike Pence soon replace Donald Trump as U.S. president? 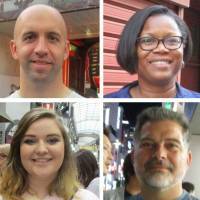 Americans in Tokyo were asked if their vice president might soon be forced to step up and take the helm, as Gerald Ford did in 1974 when Richard Nixon resigned. 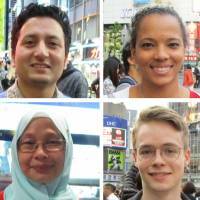 Views from Tokyo: What are your thoughts on terrorism in Japan and back home? 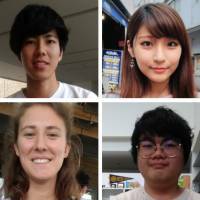 Foreign nationals in Shibuya give their general thoughts on terrorism, whether conspiracy legislation is necessary to fight it, and how safe they feel in their home and host countries. 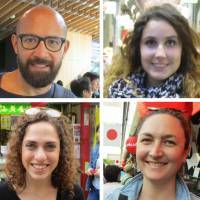 Views from Tokyo: Which candidate would you vote for in the French election and why? 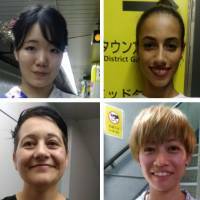 As France prepares to go to the polls again, French nationals in Kagurazaka and Asakusa were asked who they were rooting for.